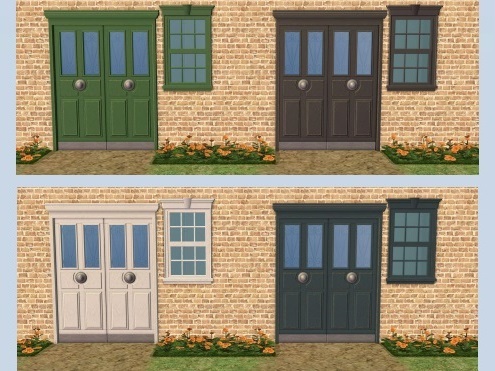 Because I like to combine this door with the "Midnight Ride" Window I added the missing colors. I hope someone else will need that too. 56 people have said thanks to gabilei123 for this download.